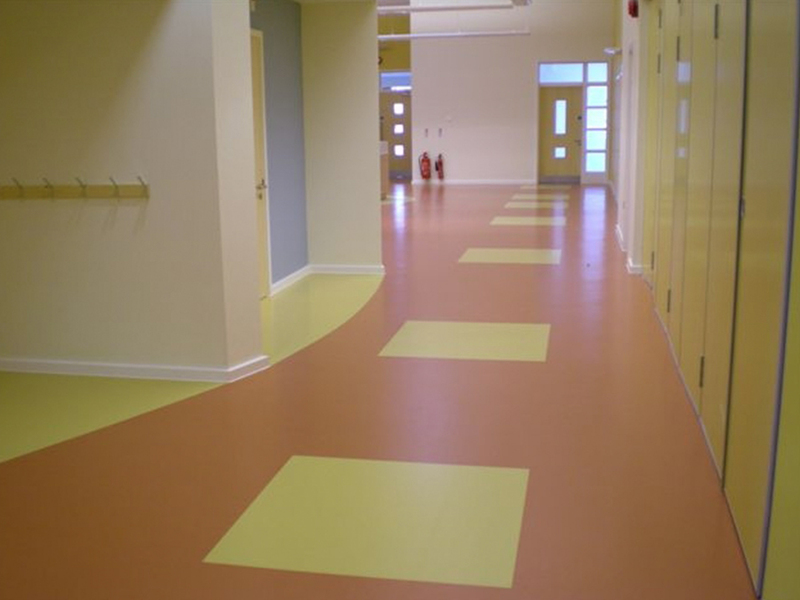 Education establishments are demanding and busy environments, and as a result often require high performance flooring. 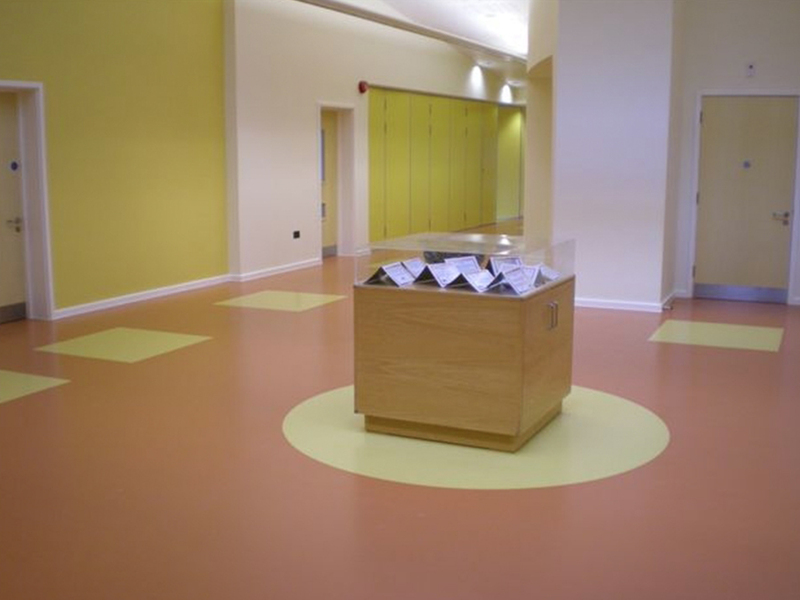 Oxden Floors were approached to supply a flooring solution to Discovery School in Kingshill. We supplied a range of sheet rubber in various communal areas, which featured bold, bright colours to inspire the children and teachers. The sheet rubber also provided high durability, slip-resistant and an easy-to-maintain surface which was fit for purpose in the educational establishment.